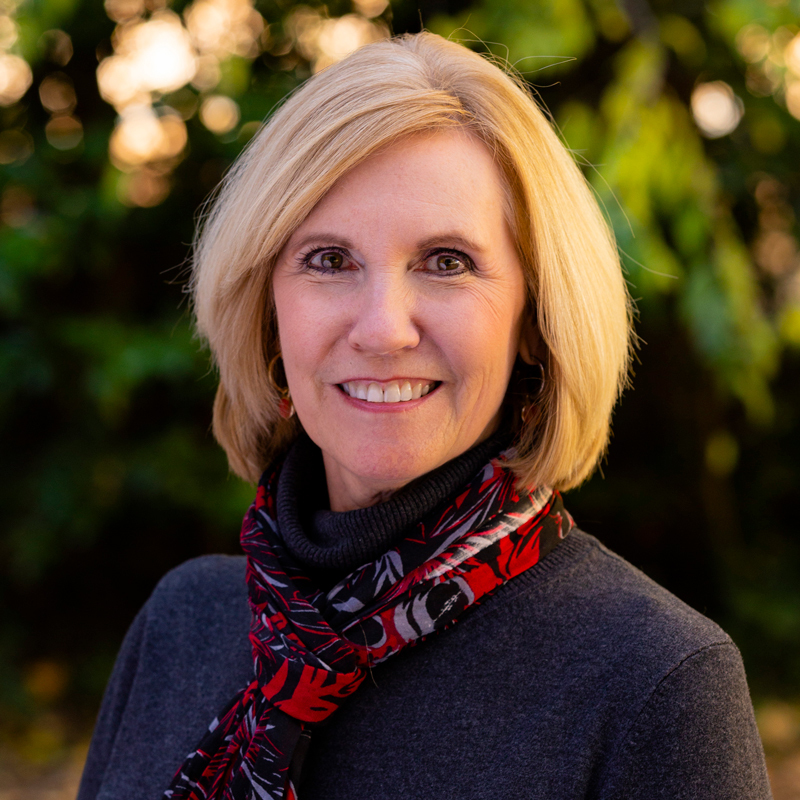 Diane Johnson (BBA ’82) is originally from Decatur, GA and had over 20 years of corporate sales and sales management experience before joining the University of Georgia in 2005. Diane has worked in the parent fundraising arena since 2008 and works with parents to develop their own passion and interests at the university. As a former UGA parent, Diane understands the interests and questions college parents experience. Diane and her husband, Darryl (BBA ’70) are also avid bulldog fans.